I went last week with the gang to the Lotta Prints Party in SF . We had so much fun testing printing on fabric with the help of Lotta, it was really a great party. 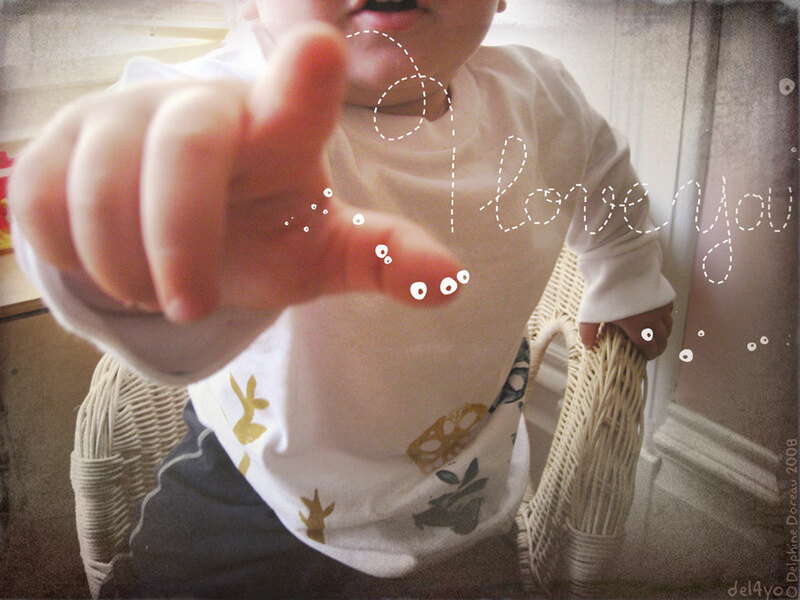 I myself made some tests I left behind for Lotta, and printed some of her designs on a baby shirt for my boy. And look! My shirt is on the Chronicle Book Blog! My goodness I'm part of the buzz! I'm so excited! Here's my sweet boy wearing it. It was definitely great fun! The party was for the upcoming of "Lotta prints" book and I definitely recommand it. I can't wait to do some more shirts for my sweet boy and his dad! Nadya, don't buy it, I got it for you!